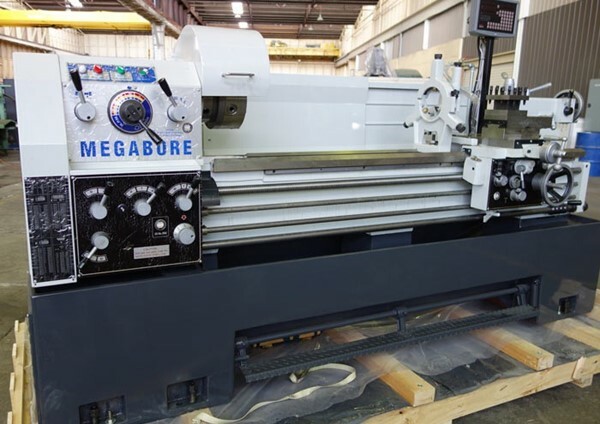 ESP Machines supplies LG 460 Megabore Lathes. LG 460 mm Swing x 1600 mm Between centers. Fully equipped. 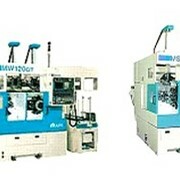 ESP have been active in engineering and machinery sales for over 30 years. A family owned and operated company with a reputation for service. During that time we have built a reputation as a company of substance and reliability and are proud to be possibly one of the largest machinery companies in the Asian region. Our well trained staff of administration, sales, engineering and rigging can be relied upon to provide the service you are looking for. 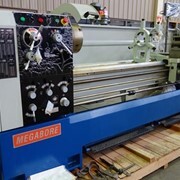 Some 80% of our machinery sales are export. 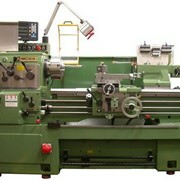 We believe we are the largest supplier of oil county lathes to the middle east and around the world. 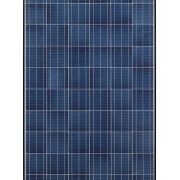 Our MEGABORE range offer an extremely cost effective product. Our machinery store has 8 overhead cranes, a heavy duty container packing fork lift and other fork lifts to 20 tons. Therefore our expert staff and equipment can arrange your shipping reliably and efficiently. You can do business with ESP with the confidence that you are dealing with a long established solid business. 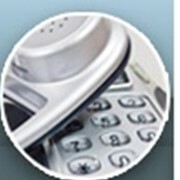 We are able to offer personal service and we look forward to receiving your enquiry. No matter where in the world you are we would be pleased to quote on your requirements. We offer you great service. 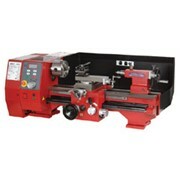 We offer a full range of new and used engineering machinery from stock. 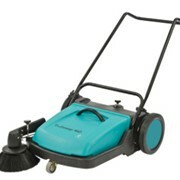 Some new and used machinery stocked in UAE and USA. 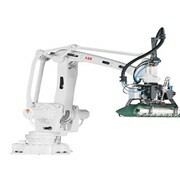 Mention IndustrySearch so ESP Machinery Australia can best assist you! Get a callback from an expert at ESP Machinery Australia to help answer your questions.